Shri Radhe Guru Maa : Did this Devi's anger cause the Uttarakhand disaster? Did this Devi's anger cause the Uttarakhand disaster? Dhari Devi is Mata Kalika in the aspect of protector of Uttarakhand's Char Dhams (Badrinath, Kedarnath, Gangotri, and Yamunotri). 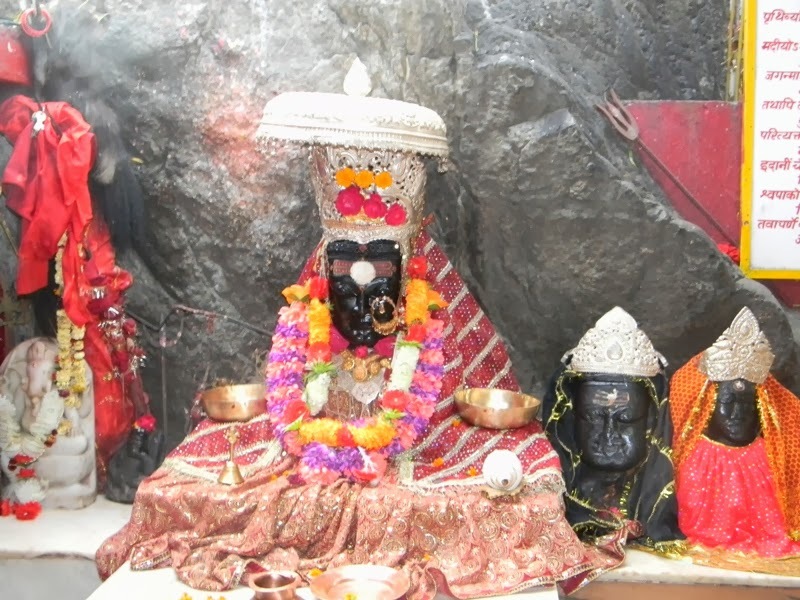 Her temple, situated on the Srinagar-Badrinath Highway, is one of the 108 Shakti Sthals mentioned in the Shrimad Devi Bhagwat. Sadly, the Devi's idol was moved from its mool sthan to make way for a hydroelectric project. A king had attempted to shift the idol in the same manner with similar consequences. The Kedarnath valley had suffered a massive landslide with considerable loss to life and property. In 2013, according to various reports the Devi was consulted through Tantrik methods about the shift and he was advised against it. However, the company GVK Ltd went ahead with the shift, and ten days later Kedarnath suffered the most massive slide in known history and took massive toll of life and property from which Uttarakhand is still a long way from recovering. The locals strongly believe that it was the Devi's anger that caused the tragedy. May Devi Dhari Kalika protect all her devotees!